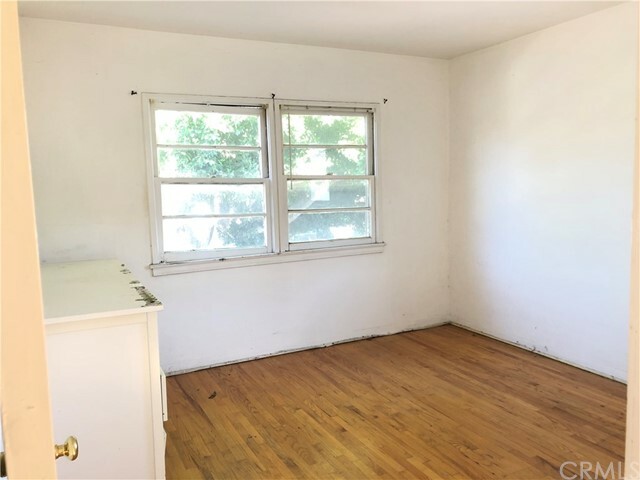 Your next investment property awaits! 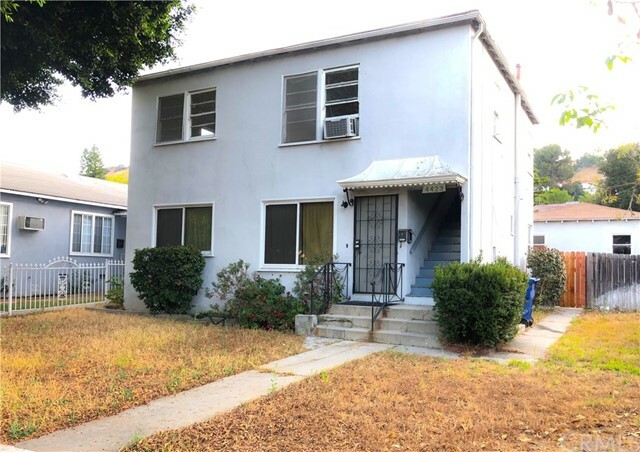 Whether you are looking for income property or multi units to live with your family, this is the one! 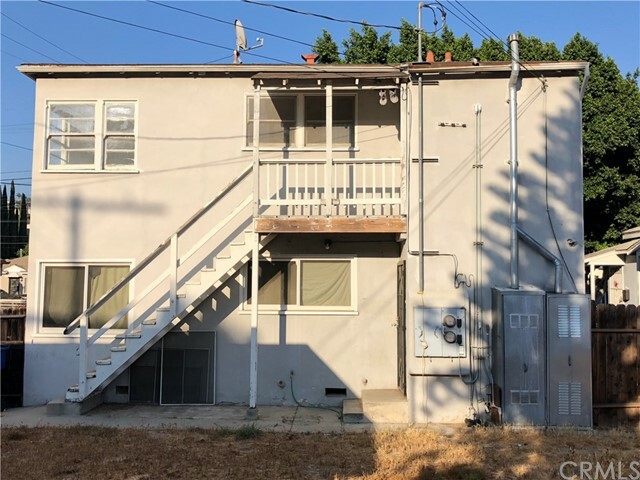 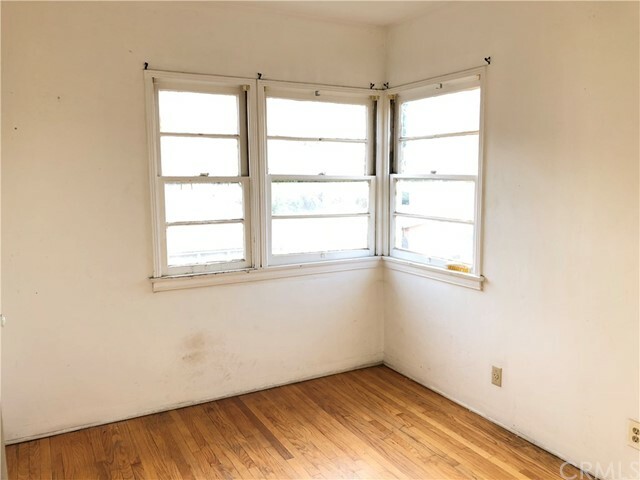 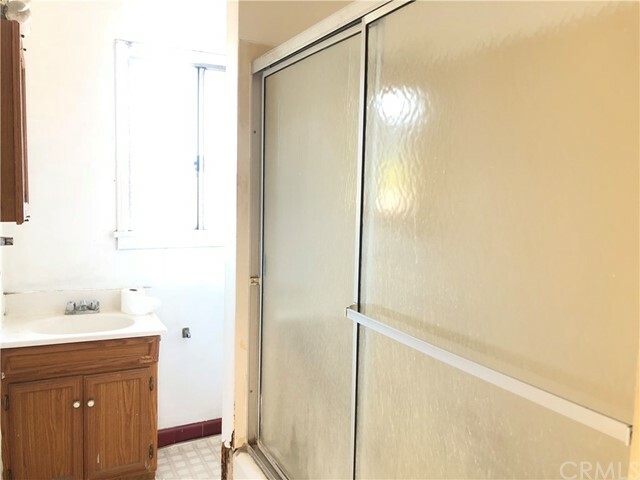 Located in Glassell Park borderline with Glendale and Eagle Rock, this Duplex is waiting for you to come and customize to your taste. 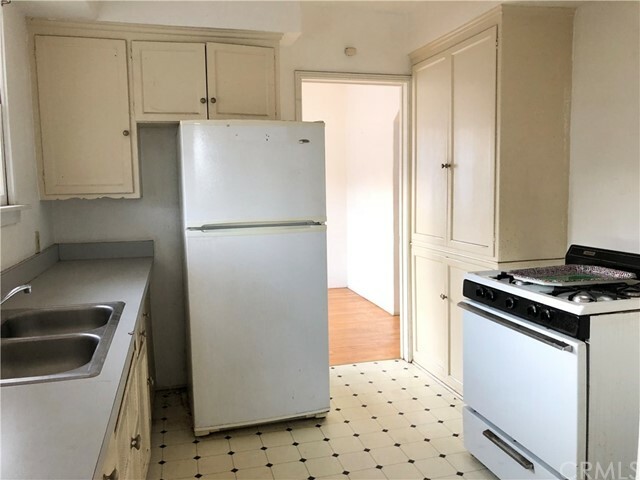 Both units are spacious - 900sf 1bedroom 1bathroom, and their own laundry room. 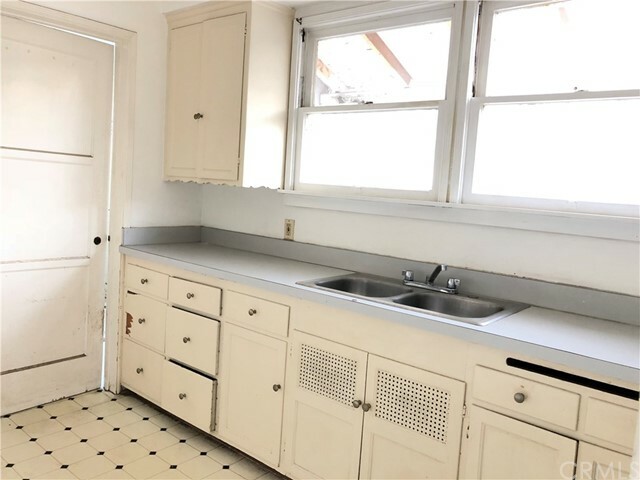 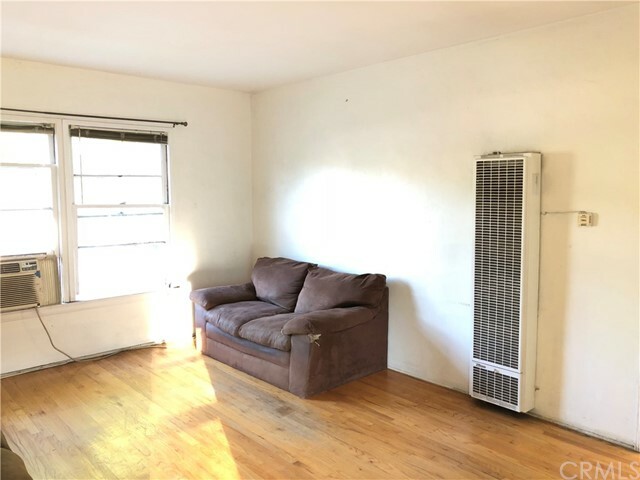 Delivered VACANT, with a large lot big enough for you to build a 3rd unit, don't let this opportunity pass! 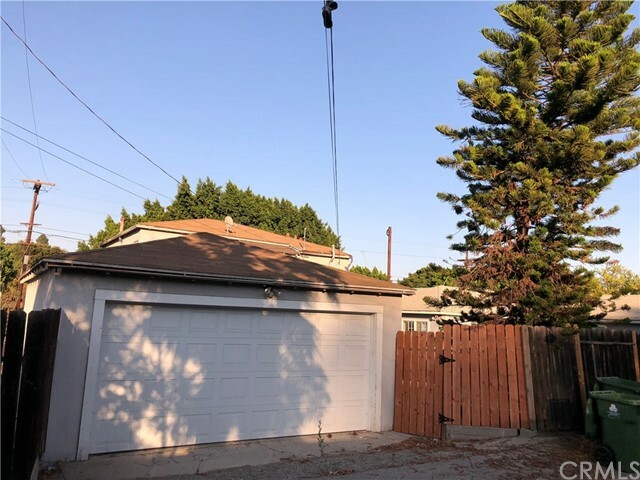 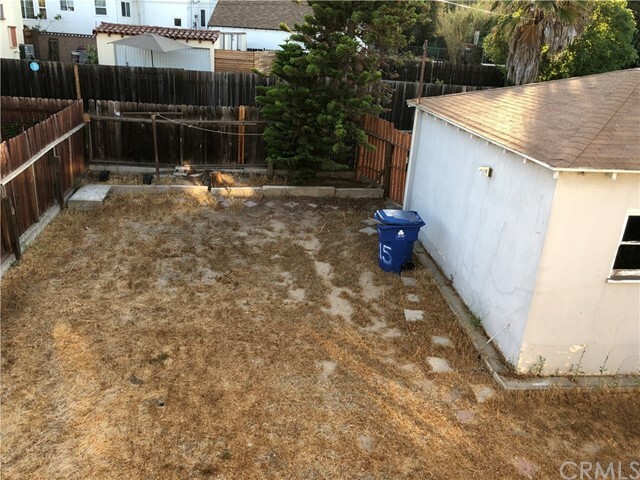 Listing Provided by Loida Velasquez, EXP Realty of California Inc.